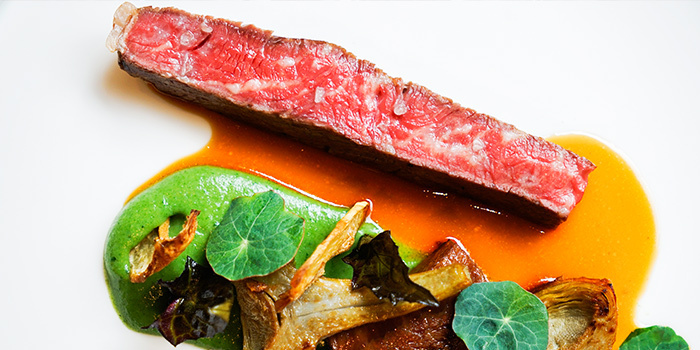 Alma by Juan Amador has been awarded 1 Michelin Star. If you believe that the essence of dining is all about indulging in the finest cuisine with your closest companions, you will love Alma by Juan Amador. 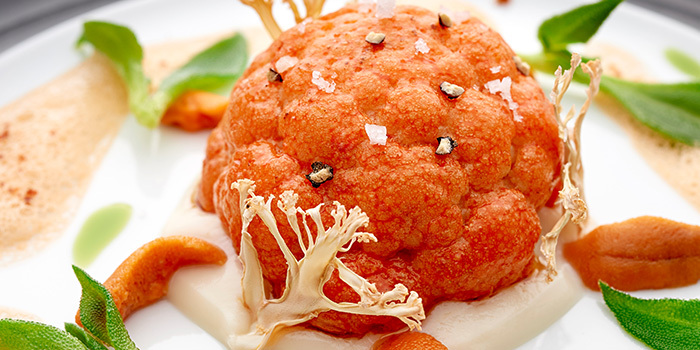 Here, a casual atmosphere and astonishing creations reveal the culinary brilliance of the highly-acclaimed three-Michelin star chef, Juan Amador. 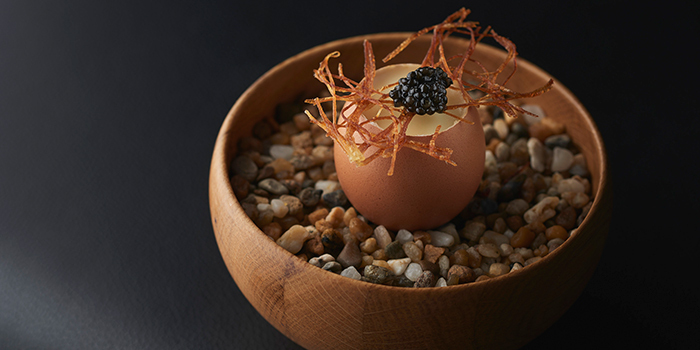 Situated on the leafy grounds of Singapore’s Goodwood Park Hotel on Scotts Road, the menu at Alma by Juan Amador reads like a roster of contemporary European dishes heavy with Asian influence. 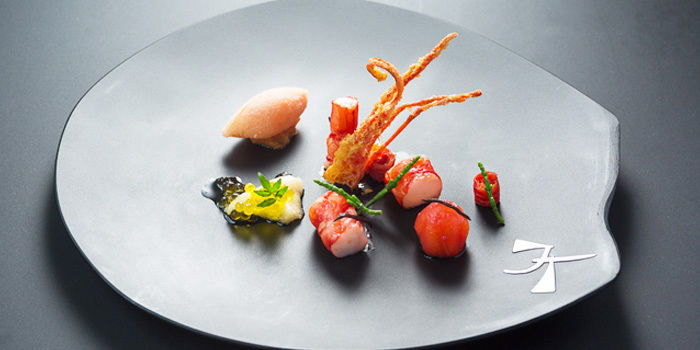 Places tend to fill up quickly at this Michelin one-star restaurant in Orchard, so wait no more and reserve a table today! 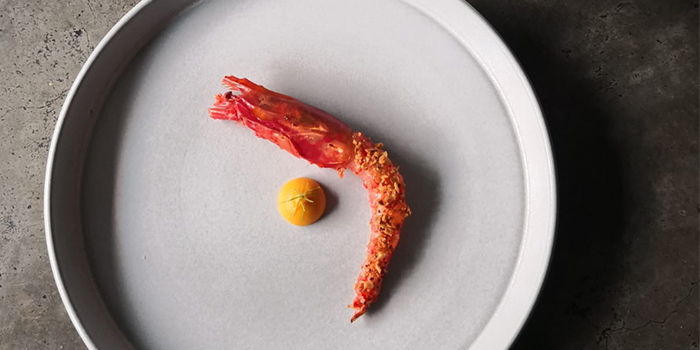 For Asian-influenced modern European cuisine in the Orchard district of Singapore, look no further than Alma by Juan Amador – the brainchild of the eponymous Spanish-German chef with three Michelin stars to his name. Helmed by executive chef Haikal Johari, whose illustrious career saw him establish the renowned Water Library restaurants in Bangkok, Thailand, Alma (which means “soul” in Spanish) takes you to the heart of dining with extraordinary, masterful creations like the signature monkfish cheek with saffron, mussel and artichoke. Pre-purchase Chope Vouchers for Alma by Juan Amador and get 10% off. This offer is not valid with 'Chope Exclusives', other discounts and promotions. Do note that only children of 8 years old and above are permitted for dinner reservations.